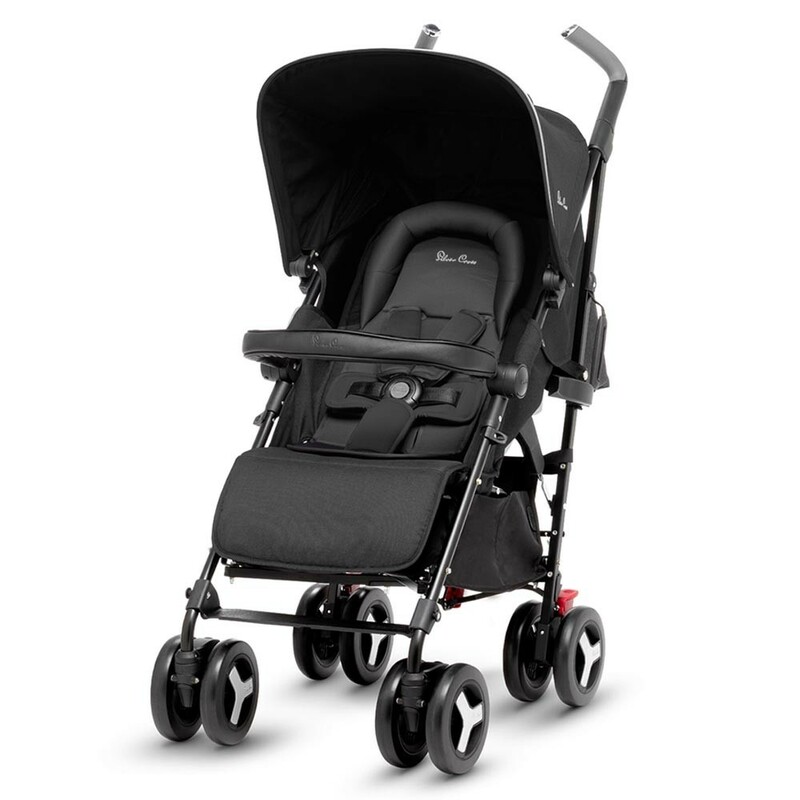 The Silver Cross Reflex Pushchair in Onyx is an ultra-lightweight, umbrella-fold stroller that’s packed with features and brimming with new innovations for your baby’s comfort and safety on the go. With lockable front swivel wheels, a height adjustable handlebar, silent multi-position recline and more, the advanced new Reflex has it all. 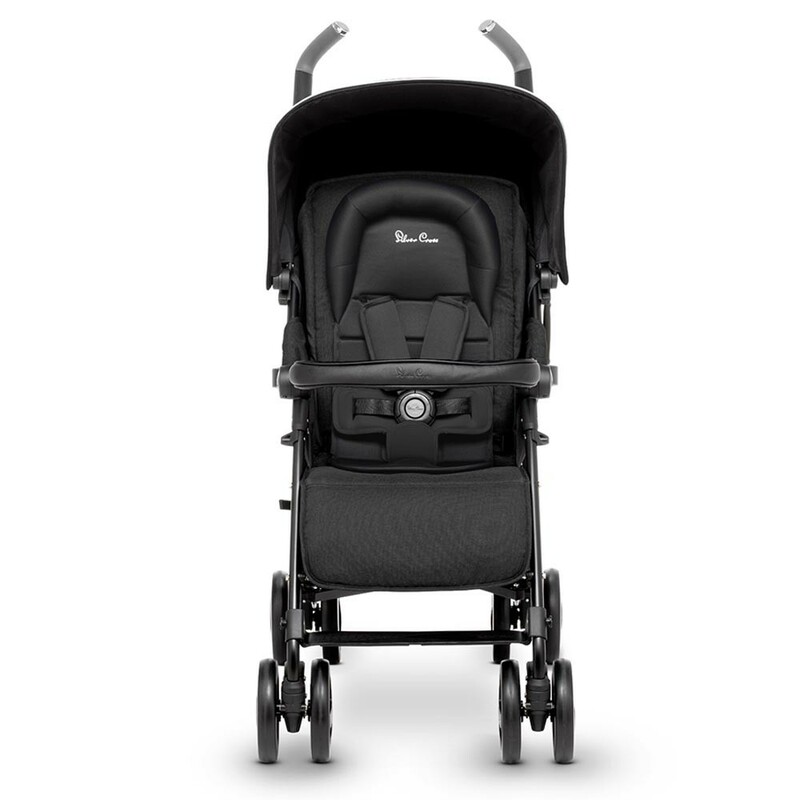 Silver Cross Reflex Pushchair in Onyx – With a multi-position recline, including a lie-flat position for newborns, the Reflex is suitable from birth up to 25kg, and features an innovative mesh hammock-style seat unit which provides comfort and support for your little one. 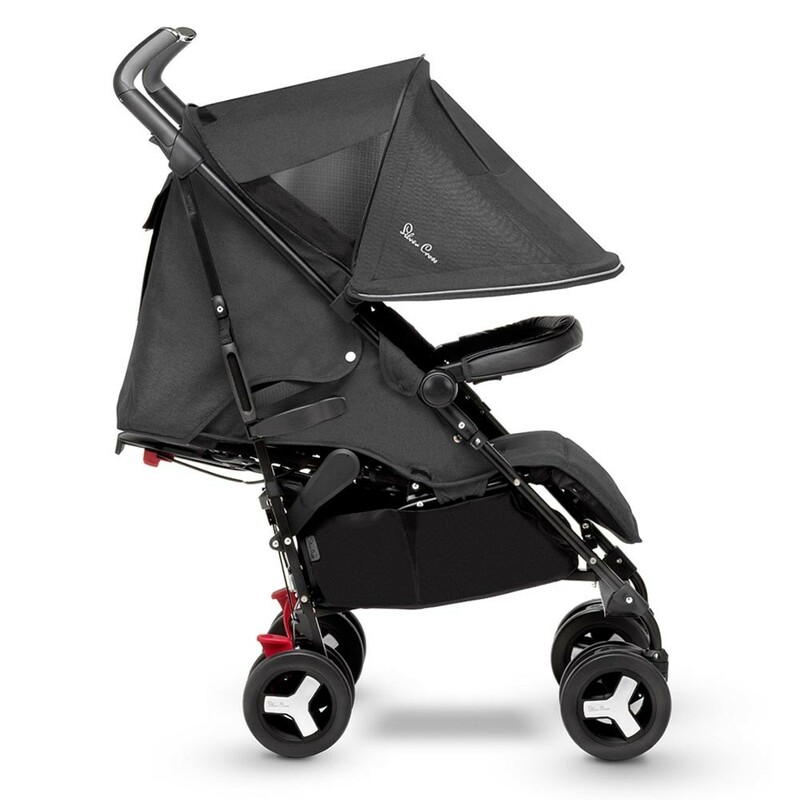 When the sun is shining, the Reflex’s integral hood has a large, ventilated extension which lets air circulate around your little one, and also provides UPF50+ protection from the sun’s harmful UV rays. Should the rain start to pour, the included, hard-wearing raincover will provide full coverage from the elements. You can also turn the Reflex into a lightweight travel system with the Silver Cross Simplicity Car Seat (sold separately), using the included adaptors. 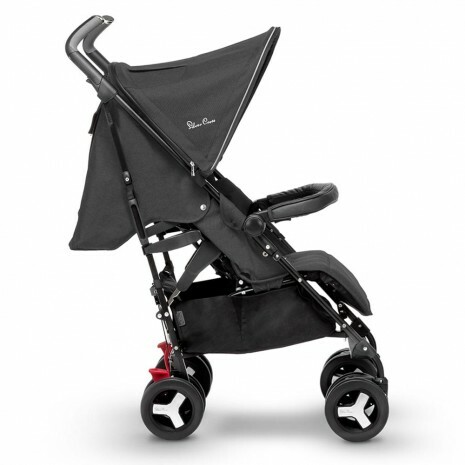 The Silver Cross Reflex really has it all! Includes harness pads, raincover and shopping basket.